"Do You Have Any Trouble With Your Neighbours?" Hey Dave M...hows trix ? Morning gang, enjoying the tunes as always, thanks John. safe travels Dave M ! I've got my sound system turned a little louder than sometimes. For that reason, I'm getting more deeply in the flow. That beat a couple of songs back, for instance, was surprising and encompassing and enjoyable. Cheers John :) Acid Cannibals tonight! That songwriter might real disappointed to find out that there is no hell! Many actually stipulate that we are all in hell already. here late! SIOS with MK rips! Better late than never ! Lots for me to catch up on the listen again . 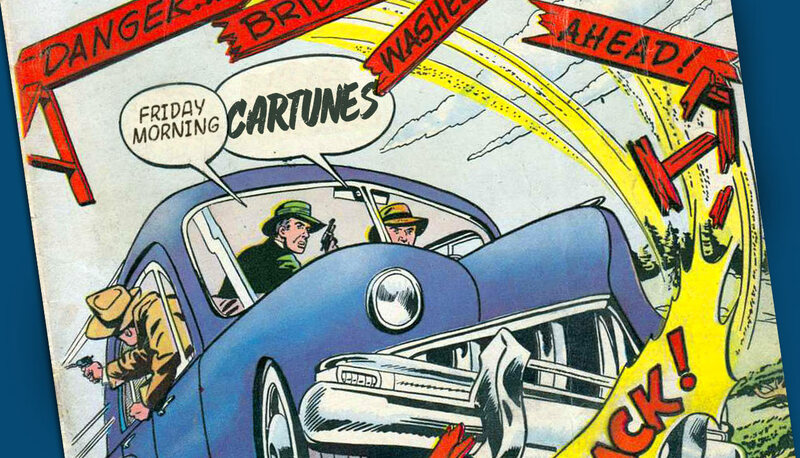 Greetings John and all the Cartunes crew !